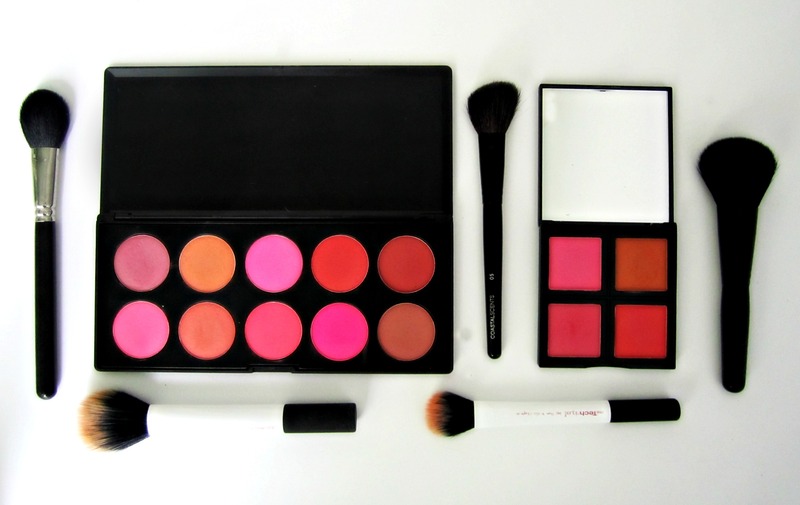 I think it’s safe to say that Blush is one of the more important makeup products that we use. Regardless of what look you’re trying to achieve weather it’s the “no makeup” makeup look or a night time look, you never skip the blush. 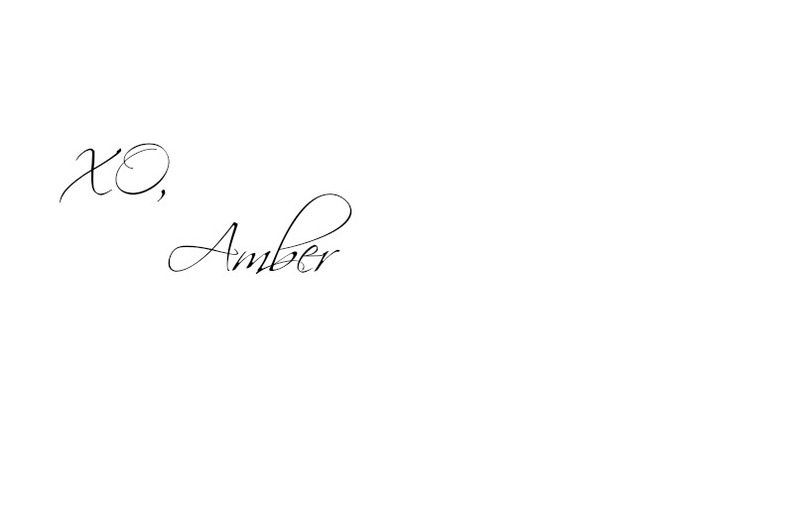 It’s what helps us look alive, full of color and plays a pretty big role in exaggerating our cheekbones. When traveling I tend to over pack…normal, right? I travel quite a bit, and taking the “bare minimum” just doesn’t exist with me. I’m a girl who always needs options in her suitcase. 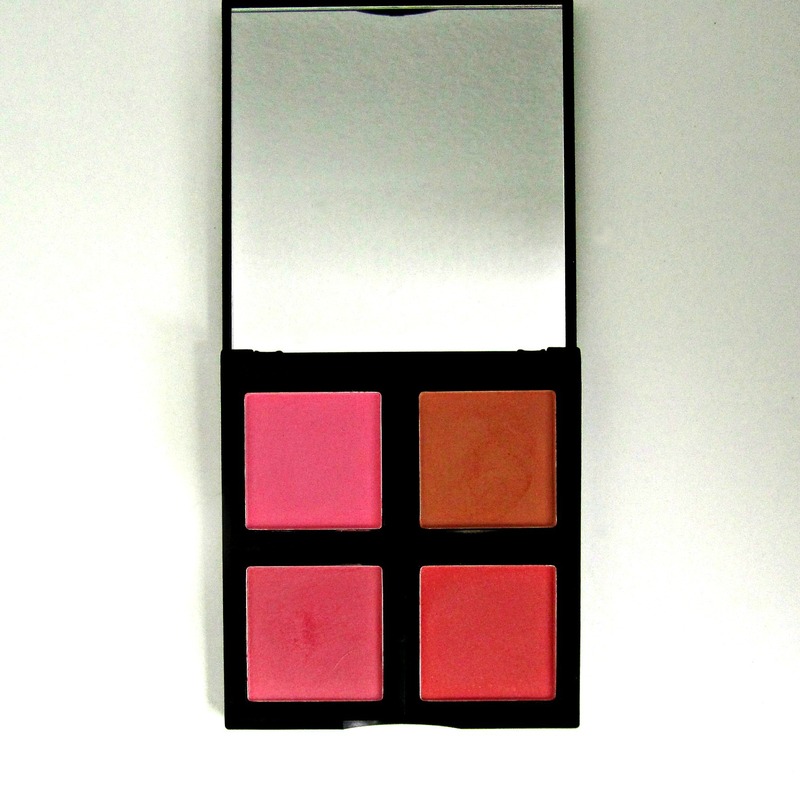 So finding a blush pallet is ideal as consolidating is quite the space saver! Morphe Brushes has been around for some time but recently became popular when You-Tube Vloggers began to use their products in tutorials. 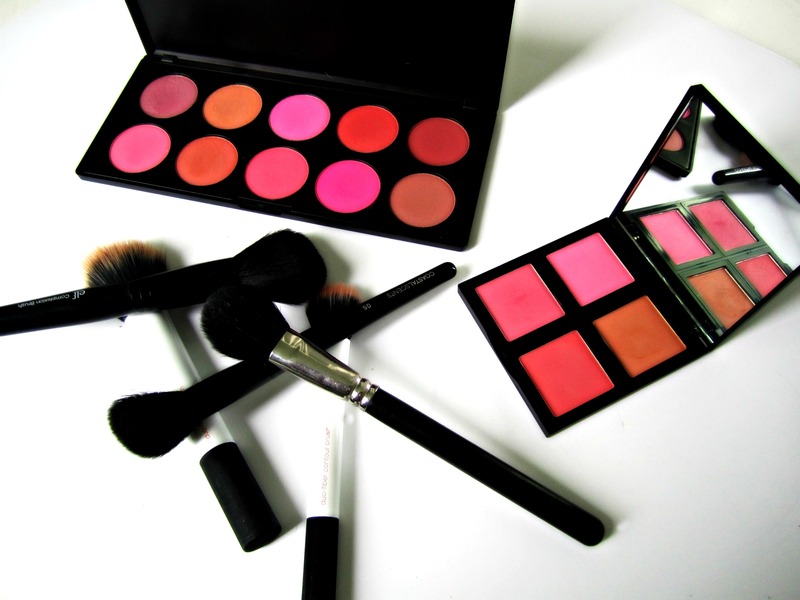 They are a cost effective company, but with quality that can give any high end makeup brand a run for their money. I’ve tested many of their products and have come across some “ok” products while others now being a staple in my collection. I’ve yet to come across a “miss” which makes Morphe Brushes one of my favorite makeup lines! This Particular blush pallet completely shocked me when I received it. 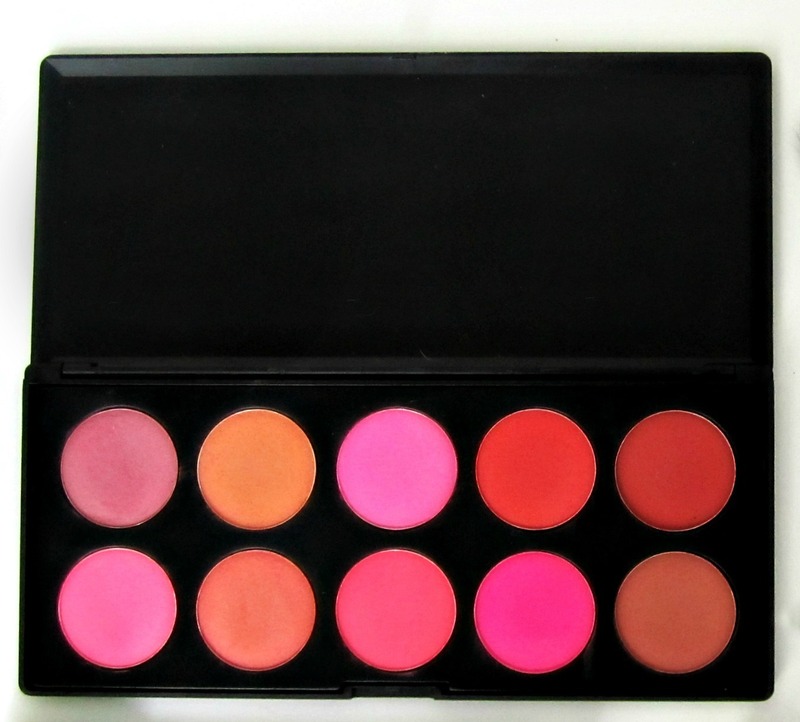 The pigmentation is out of this world while the price and quality can some it up to being an ideal blush pallet! Elf is probably one of the most well known cost effective makeup lines. I’ve found many hits and many misses as well, but the hits I’ve come across make up for all the misses. Sometimes they just do it right! This pallet being one of those times. When I ordered these blushes I wasn’t expecting much as I thought it was too good to be true. When I finally got around to testing this pallet out I was beside myself. Applied with a light hand these blushes are great! I was impressed by the pigmentation and for $6.00 it’s now one of my “go- to” products.